AMD is making X570 themselves! 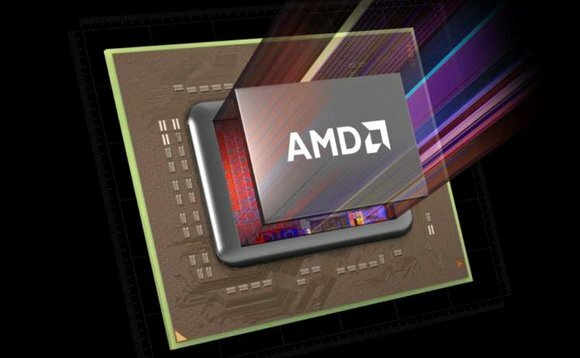 Read more about AMD dropping ASMedia to create their X570 chipset. I guess this is another part of the puzzle in them keeping up with their GloFlo commitments too, in many ways these chipsets have a lot in common with the on-MCM IO dies they'll be producing there too.